With the help of a very famous mathematician, the Mathologer sets out to show how you can subtract infinity from infinity in a legit way to get exactly pi. What is Zeno’s Dichotomy Paradox? Whether math is a subject that makes you jump for joy or squirm in fear, it exists in almost all aspects of our lives. By watching this video, you continue to flex your brain and become better prepared for the future. 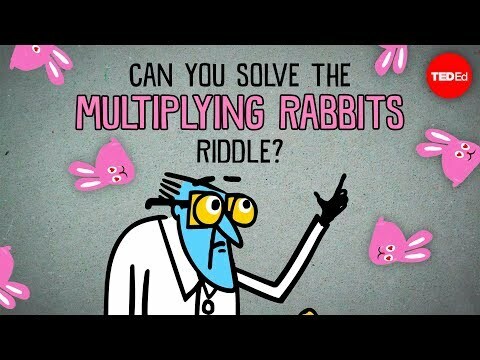 Were there concepts in this video you found particularly difficult to understand? What other paradoxes do you know of? 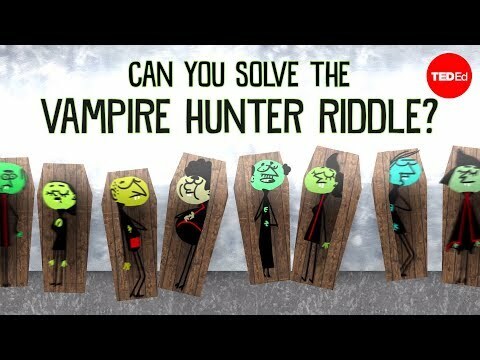 Can you solve the unstoppable blob riddle? 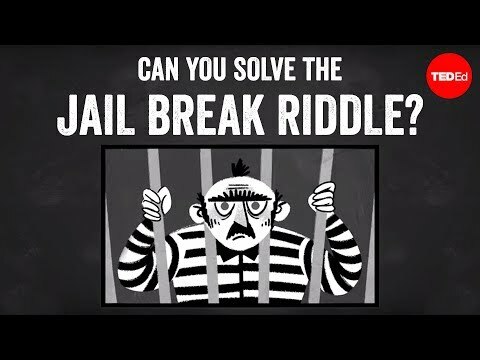 Can you solve the jail break riddle?